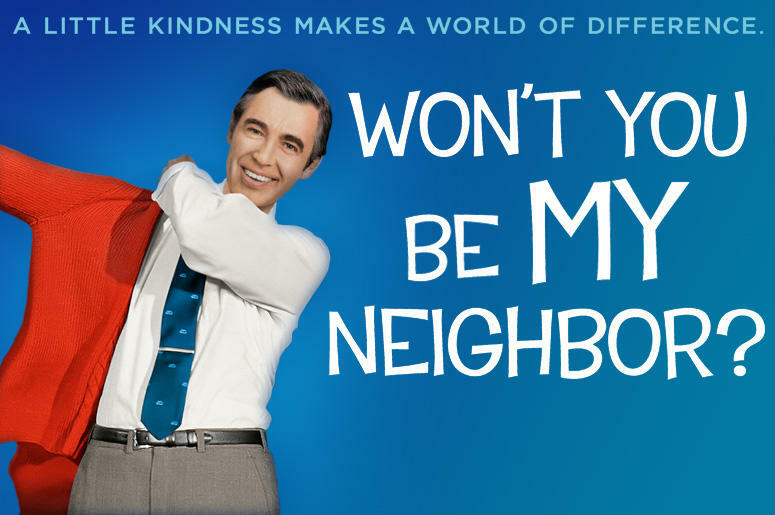 There's a new documentary in town that isn't leaving a dry eye in the house... in Won't You Be My Neighbor?, Filmmaker Morgan Neville examines the life and legacy of Fred Rogers, the beloved host of the popular children's TV show "Mister Rogers' Neighborhood." Fred Rogers was an ordained minister, a television pioneer, and an absolute true good person. It might be easy to dismiss Mr. Rogers, but in all the world he truly is exactly what he portrays... He really was a nice guy with a gentle soul. His soft-spoken, simple messages soothed generations of children from 1968 until 2001. Death, divorce, disability, anger, and many more subjects that most children's television shows shied away from were dealt with and explained honestly to children such way they could understand yet still feel safe. Fred Rogers may have passed away in 2003, but his legacy is still very very powerful... Don't think its's possible to get banned from /b/ on 4chan? Go bad mouth Mr. Rogers in a post there and see what happens! I still tear up and get goosebumps watching him single handedly save PBS by testifying to the 1969 Senate Hearing... Seeing him win over the infamous Senator John O. Postore, is just absolutely amazing! Do you have memories of Fred Rogers and his television neighborhood? Have you seen this documentary? Do you plan to? Sound off in the comments bellow!